Our French partner Diaphane will be launching the 14th edition of Photaumnales on October 14, 2017, in Beauvais (Picardy, France). The exhibition Couleur Québec will present two artists from Quebec, Steve Veilleux et Robert Walker, from October 14 to December 31, 2017. Serge Clément is currently in residence in Picardy, as part of TERRITOIRES IMPRIMÉS. Serge Clément (Quebec) in residence in Picardy, as part of TERRITOIRES IMPRIMÉS. 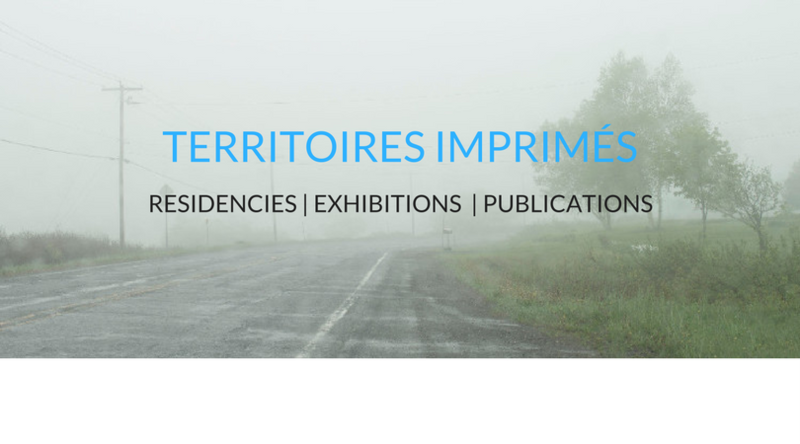 TERRITOIRES IMPRIMÉS is an international artistic-exchange program initiated in 2015 by Rencontres internationales de la photographie en Gaspésie and Diaphane – Pôle photographique en Picardie. It focuses on international exploration and dissemination by offering a unique program of exchange residencies and exhibits. Starting in 2017, the program will be enhanced by a third component devoted to publications. TERRITOIRES IMPRIMÉS combines the strengths of the two partners, expands their dissemination networks and facilitates artist movement in order to develop new tools in the service of artists and of contemporary creation. Through these joint actions, Rencontres and Diaphane – resolutely committed to current creation and to its standing overseas – carry out one-of-a-kind initiatives in their respective regions while at the same time working towards a new, shared artistic space.